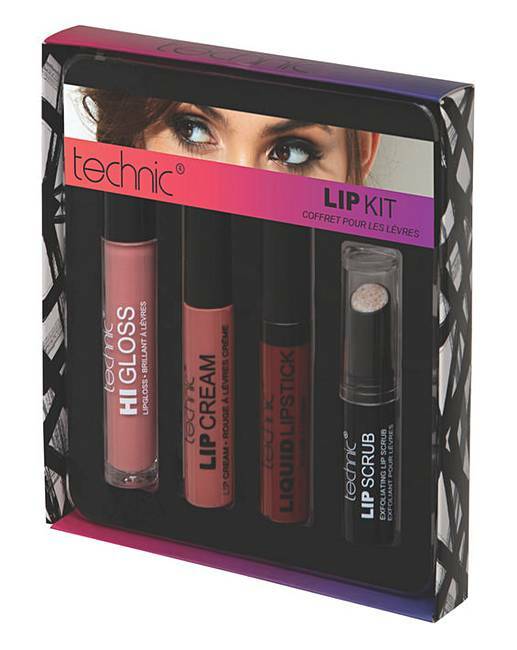 Technic Lip Kit is rated 4.5 out of 5 by 2. 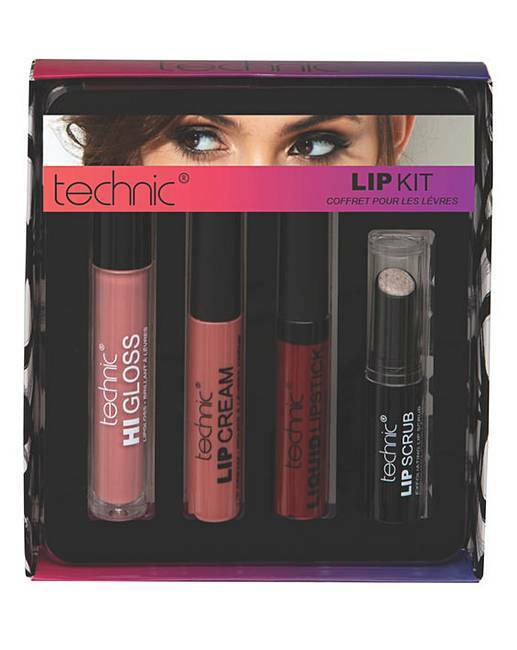 No matter what lip look you are after, this Technic Lip Kit has got you covered for any occasion. 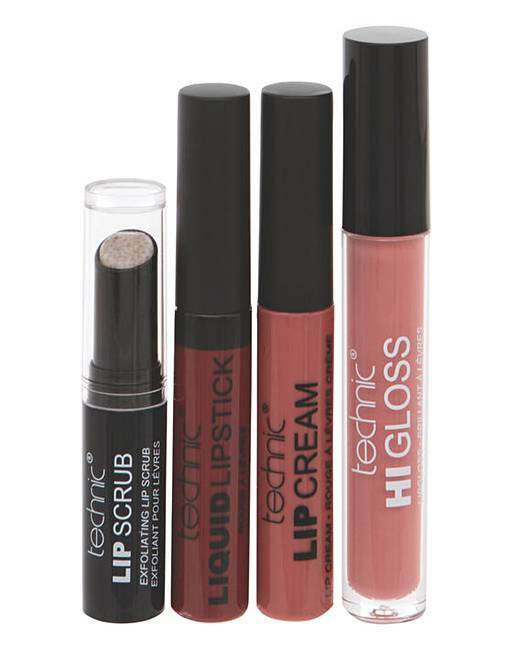 Including a lip scrub, liquid lipstick, hi-gloss lip gloss and matte lip cream, your perfect pout is closer than you think. Lip Kit includes: 1x Lip scrub, 1x Liquid Lipstick, 1x Hi-Gloss Lipgloss and 1x Matte Lip Cream. Rated 4 out of 5 by Bubbles from Great Present for my niece this Christmas she loved it! Apparently all her friends want it too! Rated 5 out of 5 by Shushan from Good colors Very good value and nice colors which do last.The price just fab.Would reccomend.